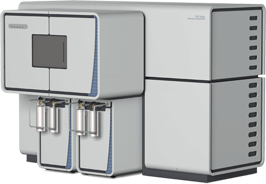 Our Gas Isotope Ratio Mass Spectrometers are the instruments of choice for measuring stable isotope signatures with extreme precision and sensitivity, enabling the user to gain unique insights into the history and origin of compounds found in a variety of samples. 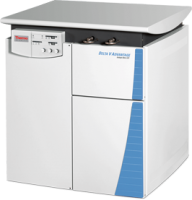 Whether you need flexibility to perform IRMS applications in one single analyzer, or you need robustness, stability and precision for high performance IRMS, or whether you need sensitivity and high resolution for unraveling the isotopic anatomy of molecules, our Gas IRMS product portfolio offers it all. 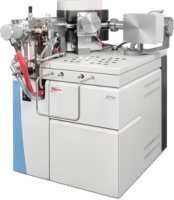 In combination with our unique sample preparation devices and inlet systems, our Gas Isotope Ratio Mass Spectrometers offer you the most comprehensive instrumental setup for your applications.